How can Ms Vale escape this funky nightmare? Stay tuned, Bat Fans! 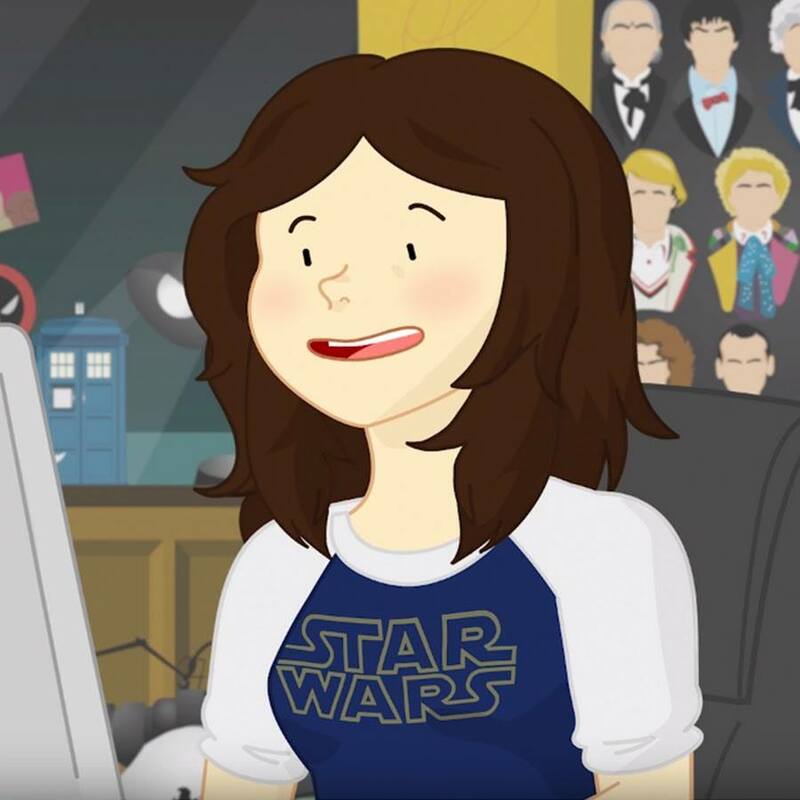 Joining our Partymen is a very special guest investigator - animator, writer and YouTube star Leigh Lahav (aka OnlyLeigh)! Pop culture AND art? Leigh has this stuff covered... and more!